← Got Beef? 1/2 Hind Quarter Special! This year’s Taste of Phoenixville event was a blast. At the Foresta’s table, We served a full roasted pig. The pulled pork was mixed in a pork gravy, which we put on a Corropolese Focaccia roll and topped with a slice of roasted red pepper. 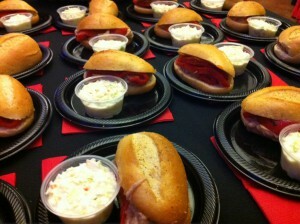 As a side we included a cup of Mr. Ron’s Creamy Coleslaw. Thanks to everyone who stopped by our table and we can’t wait til next year! 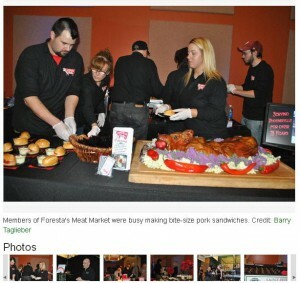 The Taste of Phoenixville is a yearly event where Local Caterers, Restaurants, Breweries, and Wineries are on display with delicious samples. 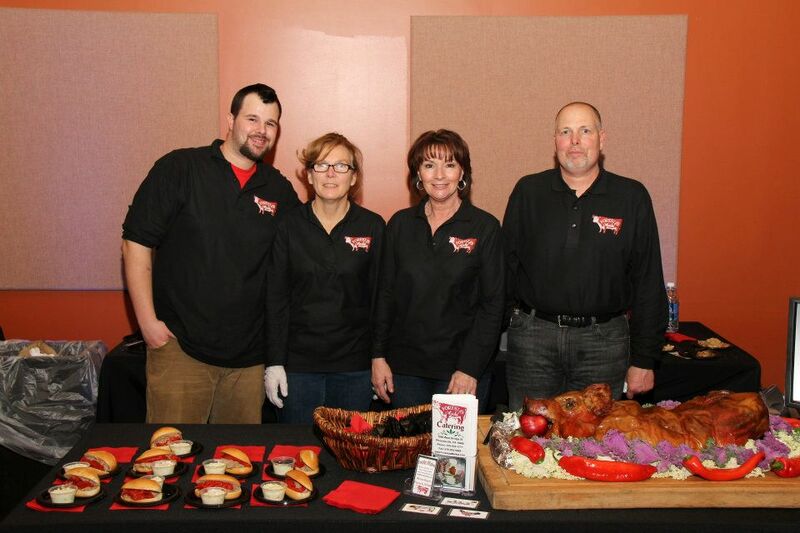 Taste of Phoenixville’s proceeds help support the Good Samaritan Shelter.